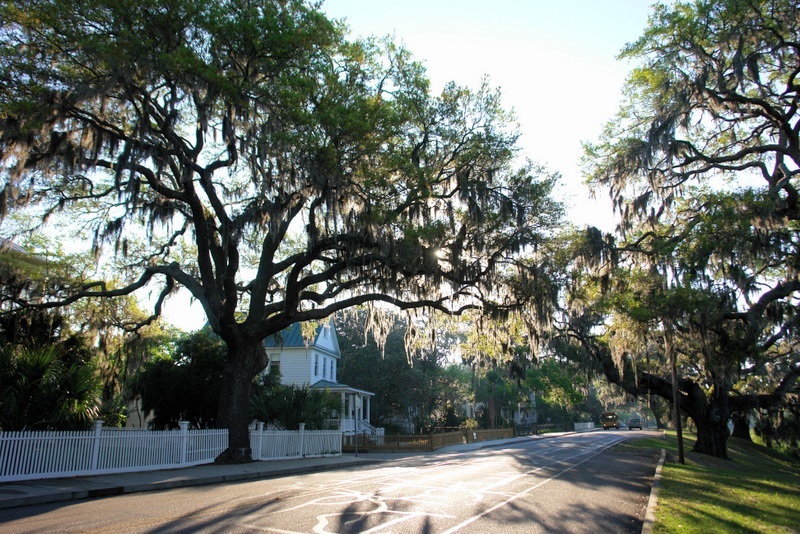 The National Trust for Historic Preservation named Beaufort, South Carolina one of the "dozen distinctive destinations" in the U.S.. Beaufort is truly one of the most beautiful, unspoiled towns on the East Coast. It is full of history with magnificent homes dating back to Revolutionary times and boasts sunsets of unsurpassed beauty. A scenic landscape is always in view on the peaceful Beaufort River. Boats of all sizes may be found docked at the Waterfront Park or going up and down the Intracoastal Waterway. Huge live oaks draped with Spanish moss and resurrection fern adorn the river's edge. Some of the many activities include: carriage and trolley tours, kayaking, fishing, golfing, tennis, strolls along the promenade, great seafood, good restaurants, beach combing, museums, boutiques, art galleries and so much more. Beaufort is southern hospitality at its finest!